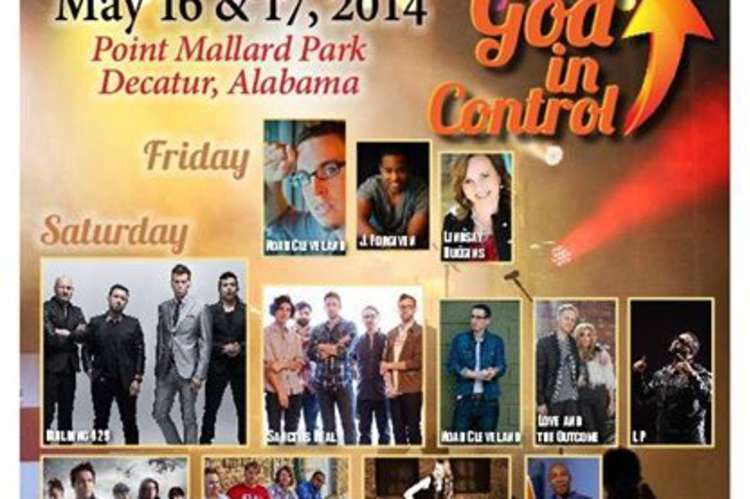 SoulStock is an annual outdoor Christian music and worship event in Decatur, Alabama. Completely free for the general public to attend, SoulStock is sponsored by churches, businesses, and individuals mostly in the surrounding communities. The event is a time each year for people to come together listen to great music, celebrate God, and hear the message of Jesus. 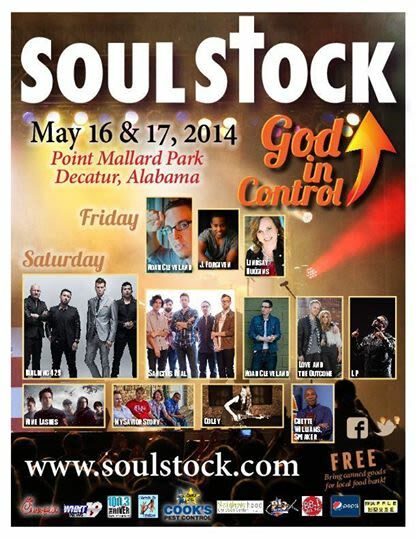 The ultimate goal of Soulstock is to reach out to all individuals with God’s good news though the ministry of music. May 17-18, 2019.